K-16 Air Base is one of the United States Army installations in South Korea. Also sometimes called the Seoul Air Base, this facility is mainly used by the Airforce. K-16 Air Base occupies the premises of the Songman Airport and is operated by the Korean Air Force. The 52nd Aviation Regiment and the 1st Battalion of the United States Army are the main occupants of k 16. Other occupants include the 501st Corps support group and the 595th Maintenance company. In 2005 when the 2nd Aviation Regiment was relocated from Camp Stanley, K 16 was offered to them as their new operational base. This camp was a totally independent community on its own with shops, a post office and many others. 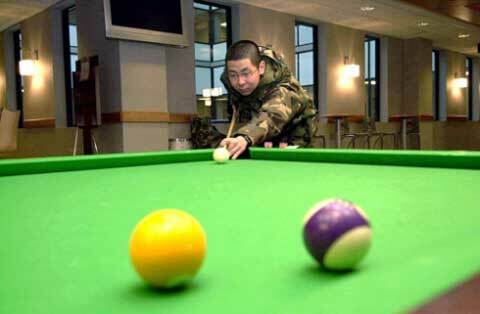 A recreational center, comprising of a gymnasium, swimming pool and ball courts are available at the camp for the recreation of the personnel. A construction of a 290,000 sq. ft. parking space for aircrafts began in 1999. The camp’s location makes it easily accessible by shuttles that run the camp and the city of Songman. K-16 Air Base is mainly used as an airfield and aviation training facility. The facility is used for landing military and civilian aircrafts. The parking facility is used by airlines operating in the Songman Airport to park and service their airplanes. The upgrade of the water supply system at the camp provides clean water to surrounding communities. 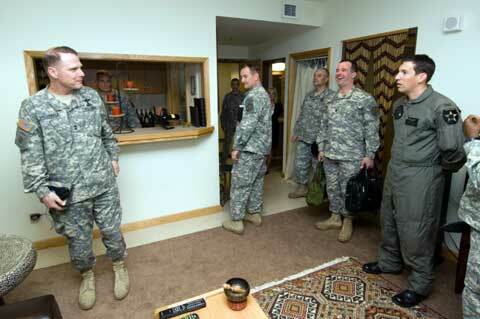 The camp also provides housing for military personnel and their families as well as civilian staff of the camp. Located on the camp is a hospital that offers health services to personnel and members of the general public. 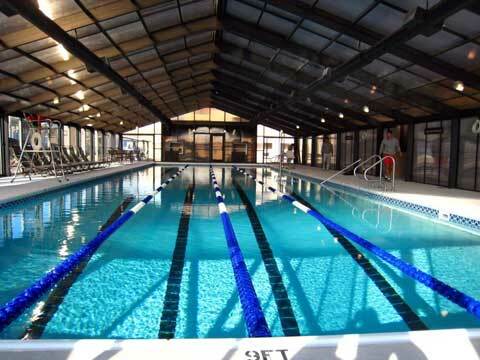 Also available are dental and recreational facilities, all of which are open to members of the general public. The camp also provides office and support facilities to all the departments housed there.